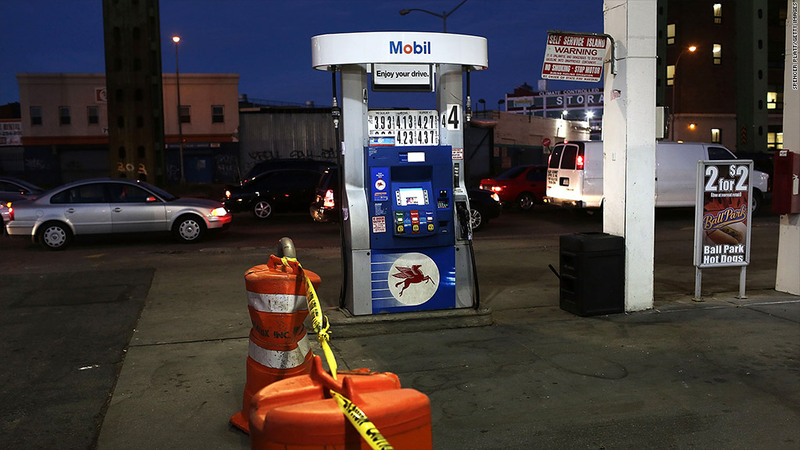 A closed gas station in Brooklyn as the city continues to recover from Superstorm Sandy. 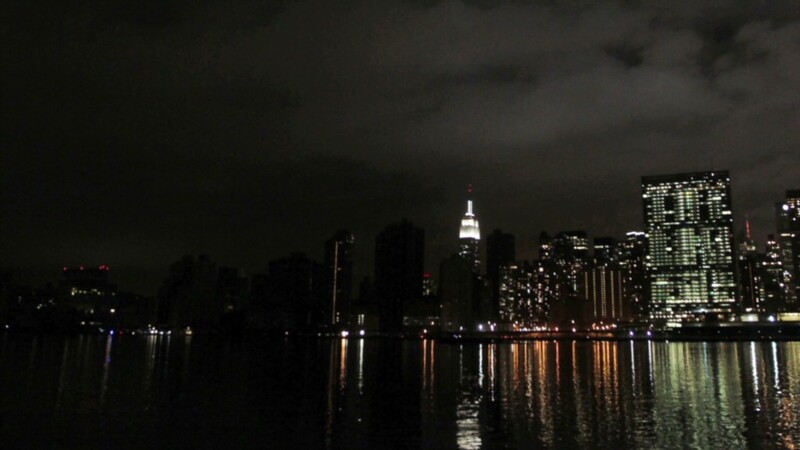 New York officials announced plans Thursday to ration gas purchases, as the region continues its struggle to recover from Superstorm Sandy last week. The rationing applies to drivers in New York City as well as those in Nassau and Suffolk counties on Long Island. Starting Friday, drivers with license plates ending in even numbers can buy gas on even-numbered days of the month only, while those with license plates ending in odd numbers make their purchases on odd-numbered days. Plates that don't have numbers in them, such as vanity plates, will be counted as odd.